The movie SINGÂ will be in theaters December 21st, and it looks like it will be the perfect family movie for this holiday season. 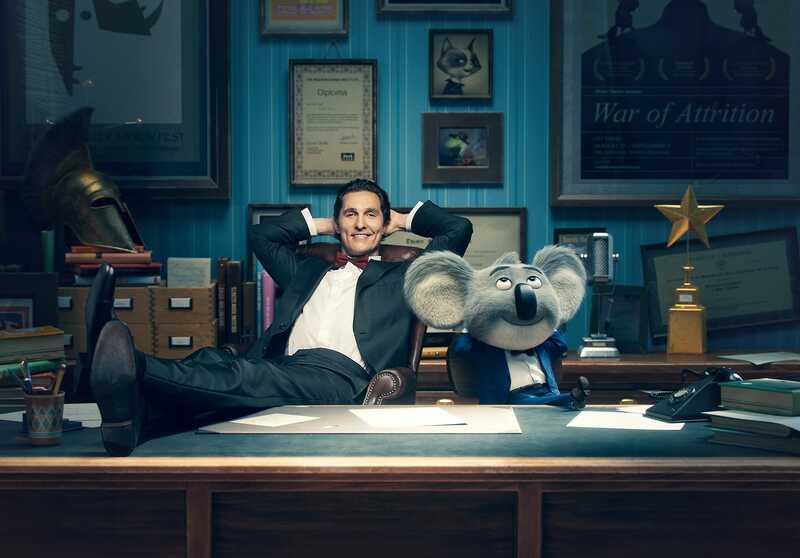 Set in a world like ours but entirely inhabited by animals, Sing stars Buster Moon (McConaughey), a dapper koala who presides over a once-grand theater that has fallen on hard times.Â Buster is an eternalâ€”some might even say delusionalâ€”optimist who loves his theater above all and will do anything to preserve it.Â Now faced with the crumbling of his lifeâ€™s ambition, he has one final chance to restore his fading jewel to its former glory by producing the worldâ€™s greatest singing competition. The cast is amazing, with Academy Award winners Matthew McConaughey and Reese Witherspoon, alongside Seth MacFarlane, Scarlett Johansson, John C. Reilly, Taron Egerton and Grammy Award-nominated Tori Kelly. Of course since it is about a singing competition there will be tons of amazing music, and the movie features more than 65 hit songs! Check out this video for some SINGÂ holiday music. 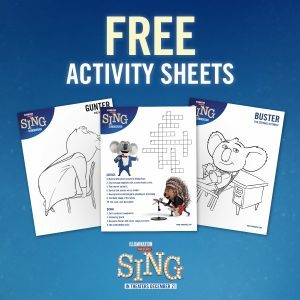 To add to the family fun you can download free SING activity sheets, like cross word puzzles and coloring pages at www.singmovie.com/printables. 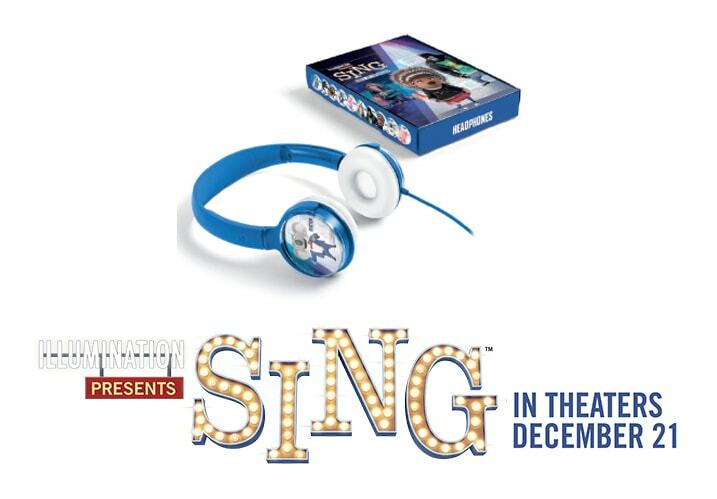 SingÂ hits theaters December 21. Get your tickets today on Fandango! And enter below to win a fabulous giveaway prize – a $25 iTunes gift card to download the Official Soundtrack along with Headphones to listen to it. Open to US mailing addresses only, ages 18 and up. Giveaway ends 12/20/16.